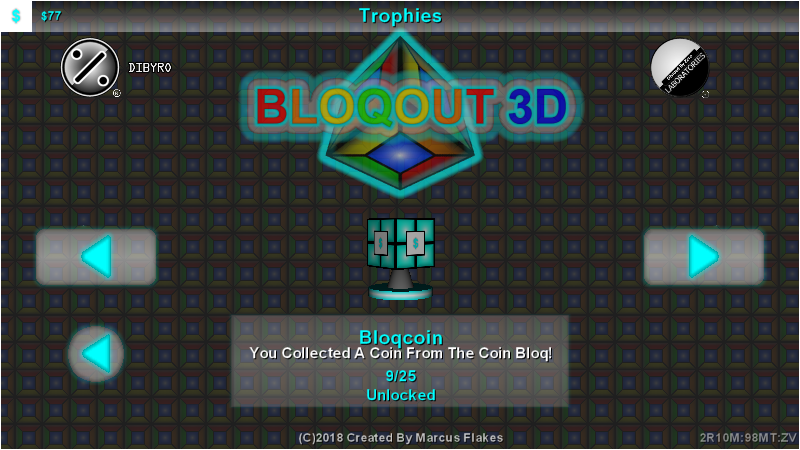 Thank You For Choosing To Purchase, Download And Play Bloqout 3D! 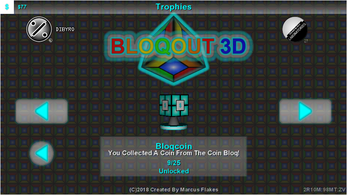 Match Bloqs to win coins! 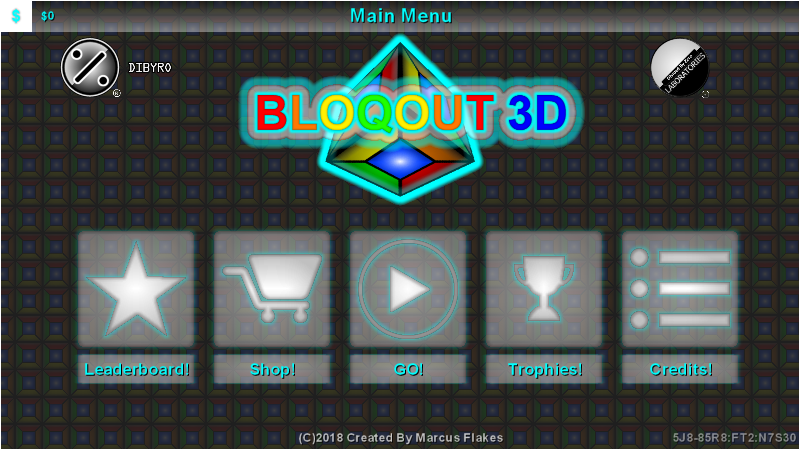 Bloqout 3D is an extremely addictive match-4 puzzle game where you must create vertical columns and horizontal rows to earn points! 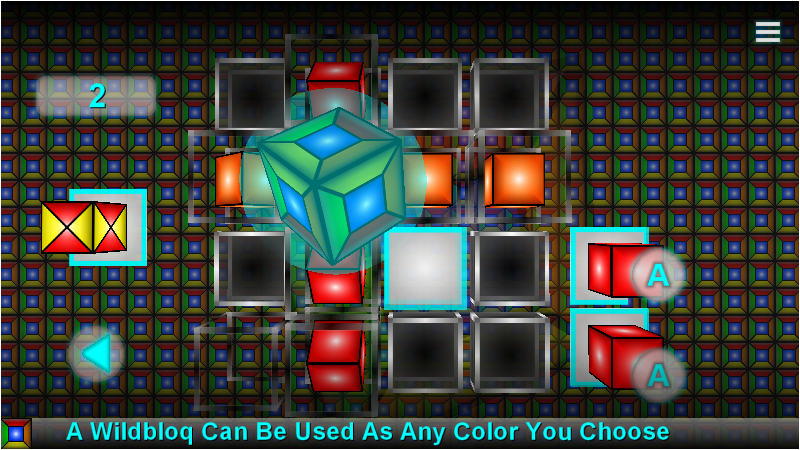 If you like Bloqout 3D, be sure to like Divided By Zero Laboratories on Facebook and Twitter. 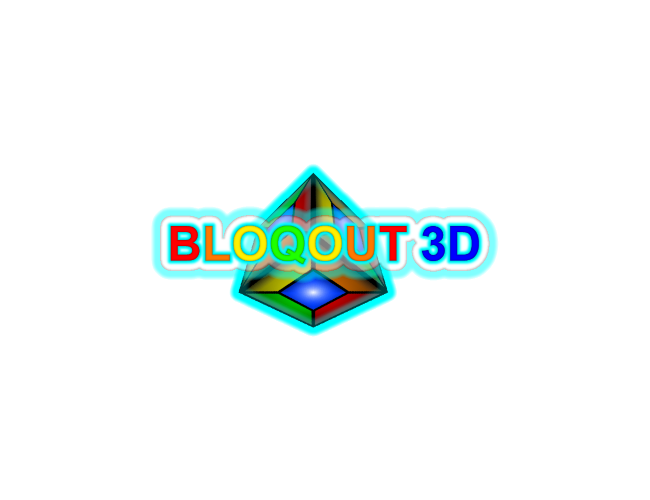 Don't like Bloqout 3D? Tell us why ASAP and we will do our best to make sure it's a game you love! Whatever you do, always remember that Bloqout 3D is the puzzle game designed to keep you having fun! Ok thank you. Will the game cost money when it is released? Also when I open the game it doesn't take up my whole screen, just a small box. Is that normal or is there something wrong with my laptop? No problem! The game will cost $5. The BETA is not full screen, but the GOLD will be full screen! Before the release, was there anything else you would like to see in the game? 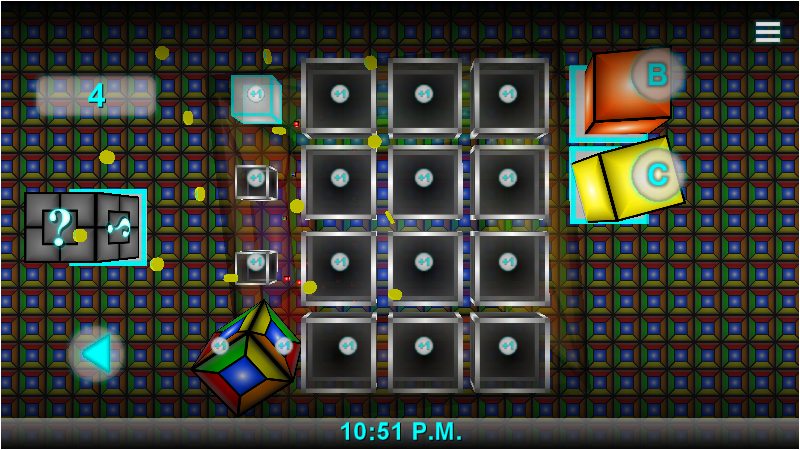 I think more texture packs would be cool. I am thinking a zombie themed one would be neat. 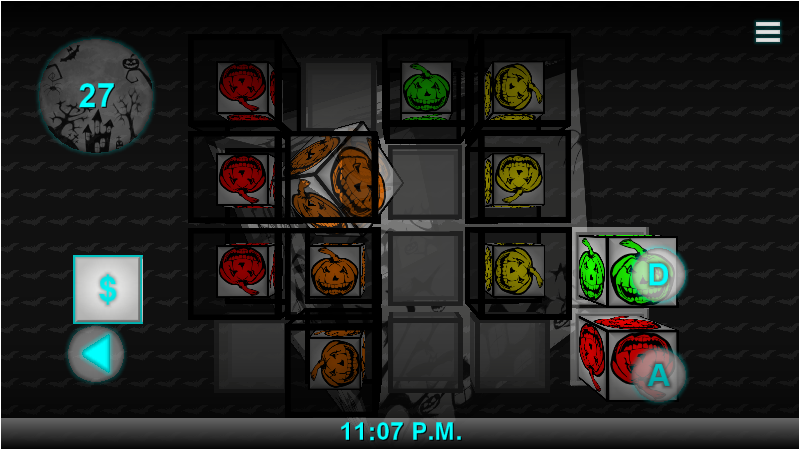 Maybe a hard mode withe more colors and are larger board. Like 6x6 instead of 4x4 or something. Although I am sure it takes a lot more work to make that sort of stuff then it sounds so maybe that's not something that can be done before the release. Either way the game is awesome and I love playing it. There are just some things that could be added to make it cooler, but every game is like that. I am not sure who it is that will see this but I spoke to someone today at comic con and I was hoping to talk to them about the game because I am a bit confused on how to properly download it. I just made an account on here for this game so I don't know how it works. Hi CalexXelac, yeah it was me, Marcus, that you spoke with at Comic Con! Glad to hear from you! 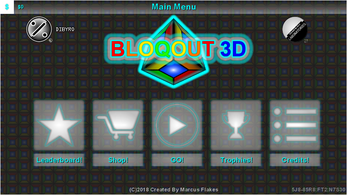 Bloqout 3D BETA is available now and the final release will be available Halloween. The beta is for PC only so you do need to have access to one to play it. Thank you! What's your high score? Thank you! 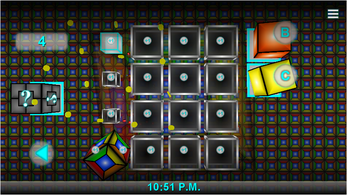 Update the game for the opportunity to use the NEW Undo Bloq! 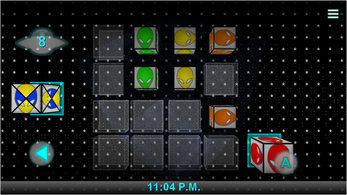 The Undo Bloq allows you to undo your last move! Go to the SHOP to check it out!